Social Media Second, a division of Magic Marketing USA, has successfully launched business startups using social media and helped amplify growth for businesses seeking to jump to the next level of brand exposure, customer outreach, or sales using social media marketing. We execute high performance SEO, web design, and social media campaigns using platforms like Facebook and Twitter to reach customers quicker and cheaper with better results. 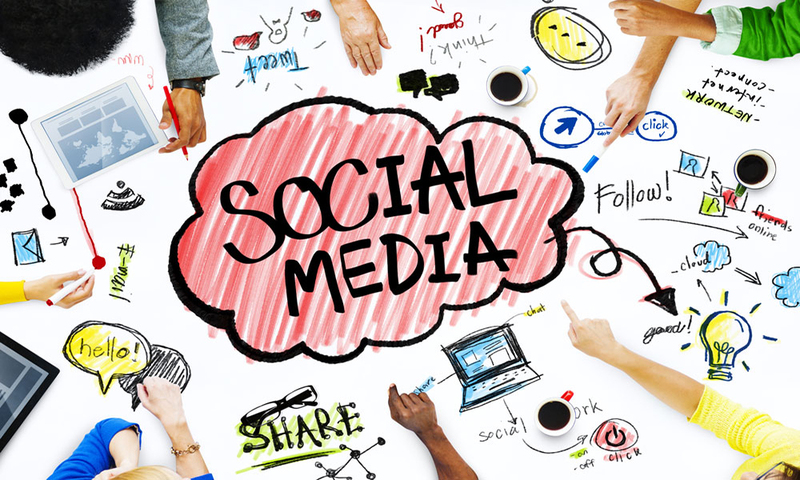 Social Media Second is THAT SECOND WHEN EVERYTHING CLICKS with high return on investment and engagement. How can we help you design a marketing and social media campaign that actually works to convert your goals into profits? How about a complimentary consultation? 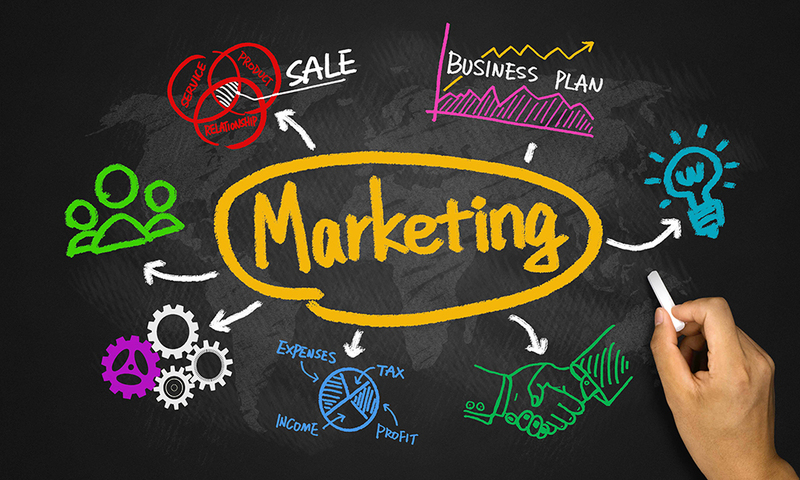 Magic Marketing USA helps businesses create a notable presence for buzz-worthy promotion. Social Media Second launches, creates, and executes strong brands that engage customers and maximize interaction in social space. 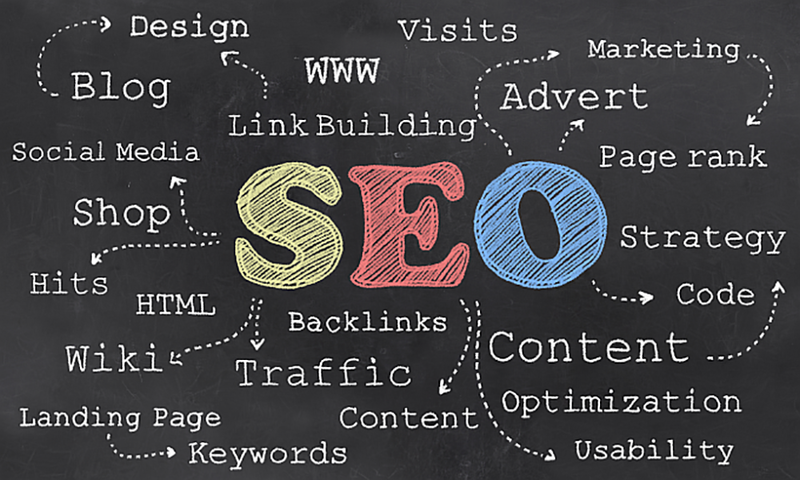 Social Media Second harnesses the power of organic search engine optimization with paid advertising to get results. 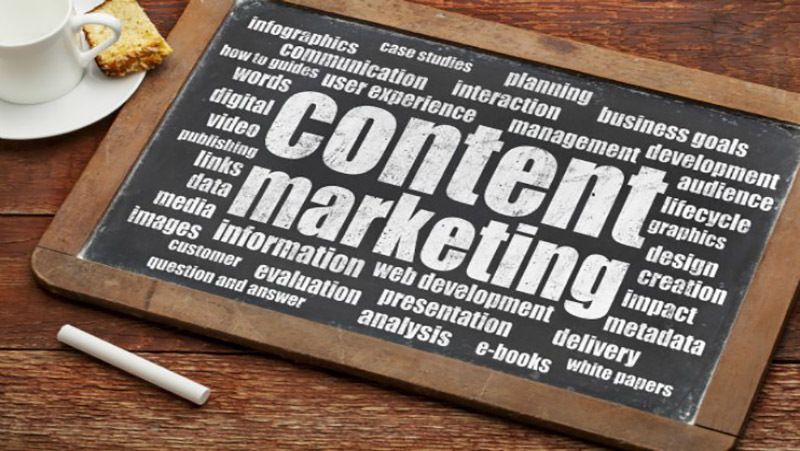 Social Media Second understands the connection between providing great content and engagement with blogs, articles, and eBooks. 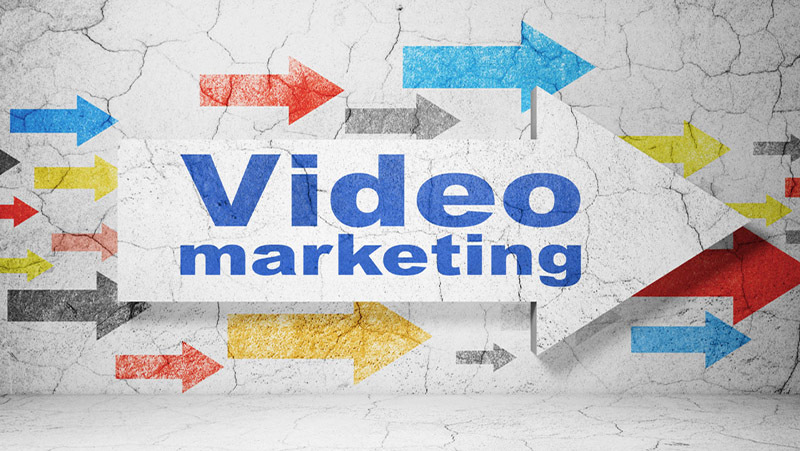 Video marketing is advancing on all major social media platforms to engage users with higher return on investment and better search results. 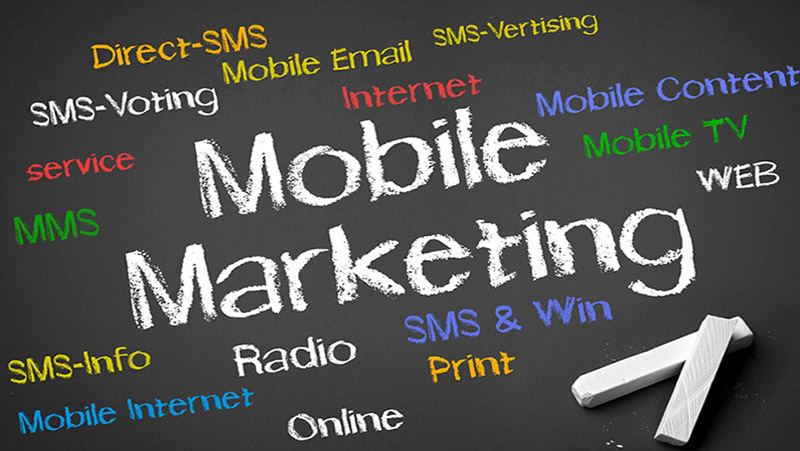 Local based marketing (LBM) and mobile marketing are providing higher return on investment and larger growth.